The holidays are here and everyone has gifts on the mind! Now, we know the grandparents are going to spoil them with toys and too much sugar, so this guide is a balancing act to that! Toys are always fun but like with all kids, they love them for a week and then they are on to the next thing. 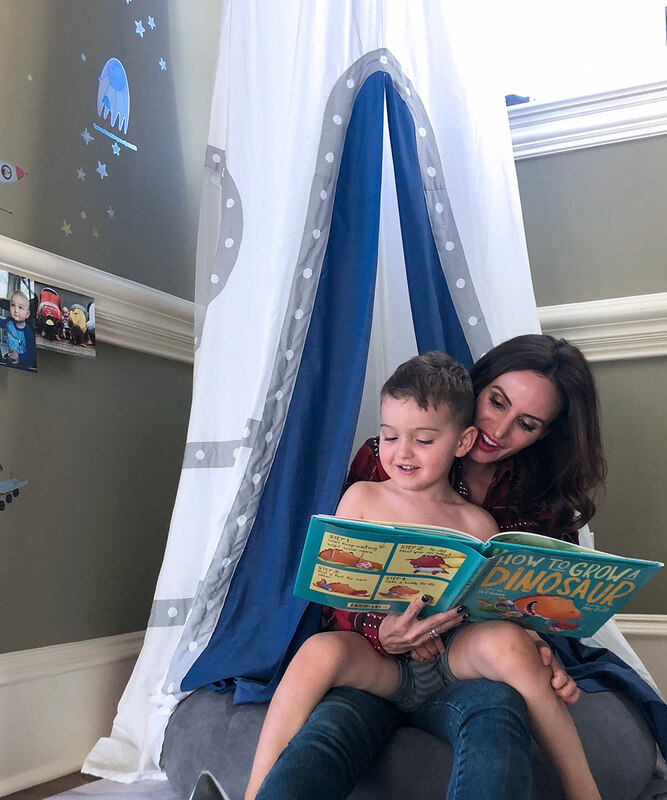 Books are different though, they love to read them over and over nightly and its great quality time with your kiddo that doesn’t include screen time! Brexton, when he was really little, didn’t care for books too much but now, especially in the last three months, he can’t get enough of them! We read during his lunch, throughout the day and of course snuggled up at night before bed! 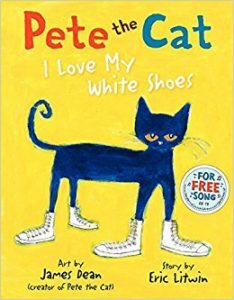 He gets that from his Mama because I read every night before bed, usually getting through a book every two weeks, so I will post an updated list of some of my favorites in another blog! Anyway, back to kids’ books, some of these are skewed a little more to the boys but I think most of them, boys and girls would love! They make a great gift that you know the family will use! This is a super fun book that if you go on Pinterest has a lot of fun activities that you can do with your little one. 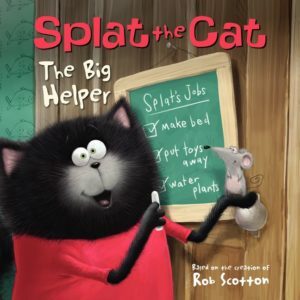 Splat the Cat and, in many, his friend Seymore the mouse go on many adventures from the aquarium to playing detective. 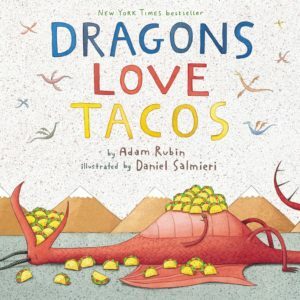 They are fun books with great illustrations and of course teach young ones great lessons. 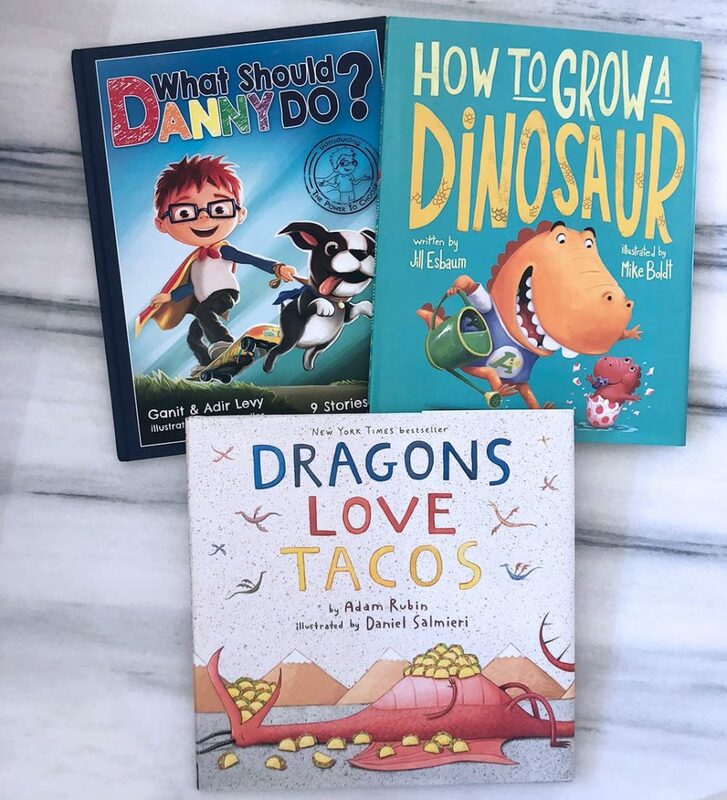 I really like these books because many of them have really good messages for kids such as sharing, being kind, including others and being supportive to your friends. Brexton loves these books and there are so many to choose from! These books have all different levels of reading stages and from what I have seen, help your child learn to read and beyond. 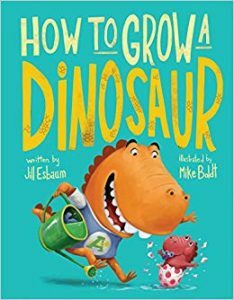 This story is perfect for any little one that’s going to become a big brother or sister! It explains in the simplest terms what a baby does a lot of (cry, eat, sleep, poop) and how you should treat your younger sibling. It highlights not yelling (or in this case roaring) too loud to scare the baby. It also sets the tone that babies aren’t super fun to start out, they can’t play with you but that you can love your sibling and that you have to be the best example for your younger brother or sister because they look up to you and want to be just like you. This book is AMAZING! The book starts by introducing you to Danny who has the super power of the power to choose. 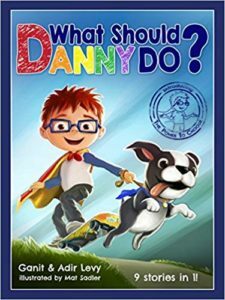 The book then sets up different scenarios and your child can choose what Danny should do. Based on the choice, it leads you down the path to how his day turns out. For every bad choice made (not sharing his ice cream, yelling at his brother) a new scenario plays out where Danny has the chance to make another choice. I really like how it shows how one bad choice doesn’t have to ruin your whole day and also how it makes others feel when you make the bad choice (like hurting someone’s feelings when you yell at them). On the flip side, there is positive encouragement like big hugs from Mom and “I’m proud of you” from Dad when Danny makes the right choice. It really makes Brexton think about why a choice is right or wrong and I frequently find him referencing Danny and his choices when Brexton makes a choice. For example, the other day he decided to share his snack with a friend and told me that he made a good choice like Danny! I’d love to hear some of your kiddos’ favorite books so I can share them with Brexton too! Thank you As always for sharing. My grandchildren will love these books. 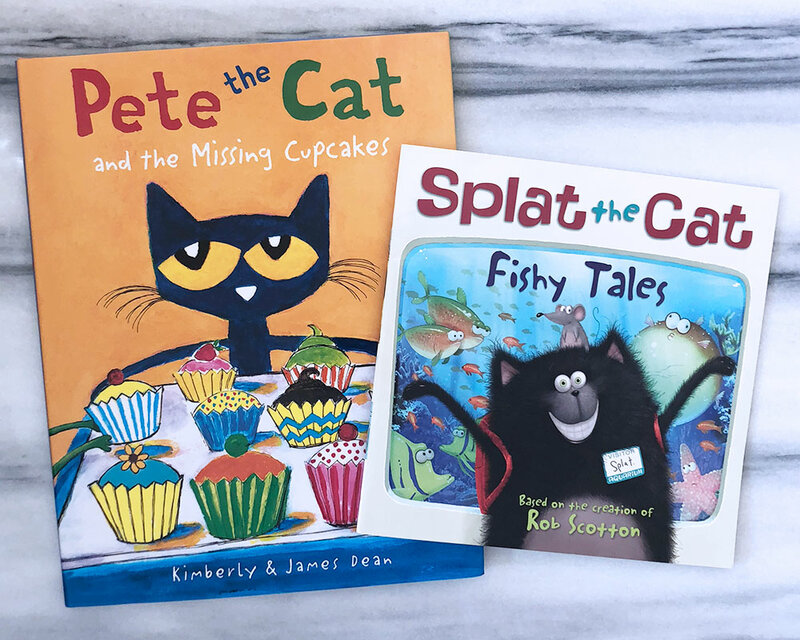 Purchased Pete the Cat and the Missing Cupcakes game for my grandson. Can’t wait to see your book list. The best of Christmas blessings to you, Kyle, Brexton. Can not wait for Daytona! Sam, I think you and Kyle should write a children’s book; whether it is about racing or about Brexton. I think it would be awesome. Love you guys. When my son was little I read him Winnie the Pooh Bedtime story. He also love reading the book name A dog name Biscuits. My 10 year old son Zach loves Tedd Arnold books. Anything to do with “Fly Guy”. Very cute books. Thank you for your recommendations. I ordered what should Danny do just now for my two sets of grandchildren. Ages 7, 6 (triplets) and 5.